Can’t decide which voice-activated home assistant you want, Amazon Echo or Google Home? Next year, you’ll have a third choice — Microsoft’s Cortana. Unlike Amazon and Google, Microsoft isn’t making it a Cortana device itself. Rather, today it announced a way for anyone to integrate its Cortana agent into devices, through the Cortana Devices SDK. No pricing, exact release date or even a name has been announced. 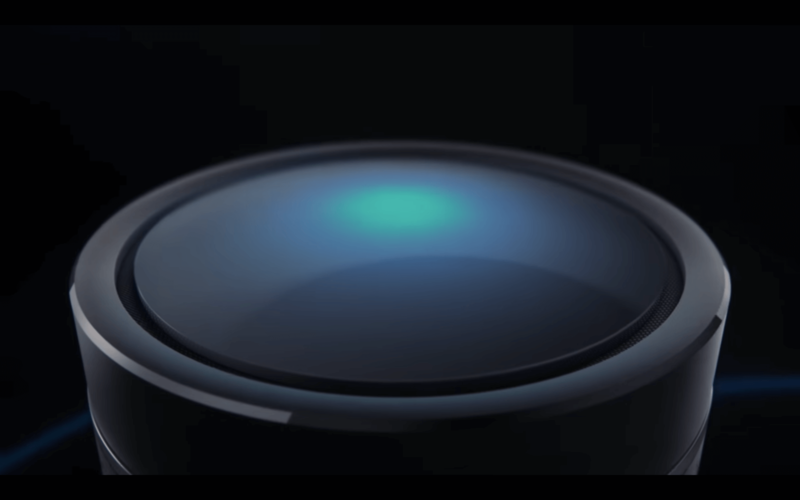 Presumably, other manufacturers could also come out with their own Cortana devices — and it’s a fair bet that Microsoft will likely make its own, too. Tags:A-Post to MarTech TodayAmazonChannel: SEOGoogle: Google HomeMicrosoft: Cortana.